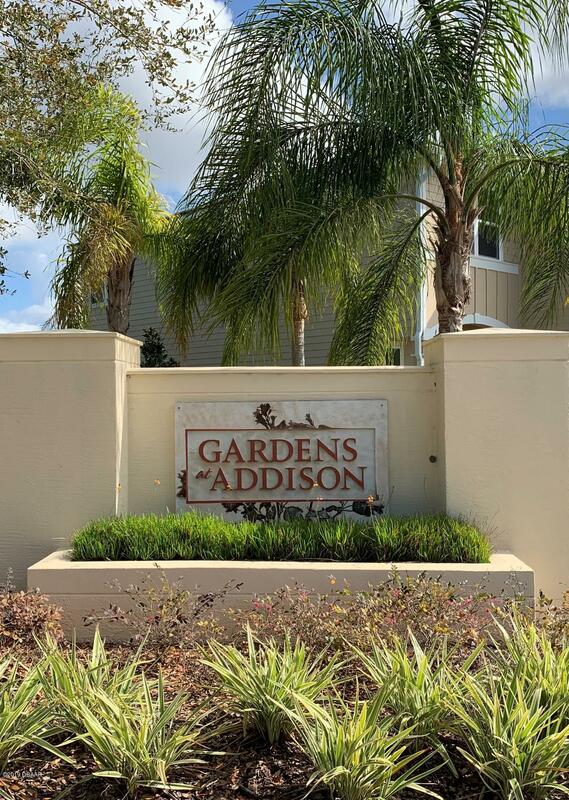 Welcome to Ormond Beach's newest community, Gardens at Addison Oaks. Immerse yourself in the Ormond Beach lifestyle from great local restaurants, to nearby shopping at Tanger Outlets, and the world's most famous beach. This serene community features a low maintenance lifestyle andcommunity swimming pool. Step inside to your ENERGY STAR(r) certified, 3 bedroom, 2 1/2 bath, 1734sq. ft town home featuring a spacious, open floor plan. Enjoy gatherings in this generously-sized living area with 9' ceilings and a spacious kitchen. Inspire your inner chef with 30'' cabinets, stainless-steel Whirlpool(r) appliances, walk-in pantry and a large island perfect for preparing a great meal.Welcome to Ormond Beach's newest community, Gardens at Addison Oaks. Immerse yourself in the Ormond Beach lifestyle from great local restaurants, to nearby shopping at Tanger Outlets, and the world's most famous beach. 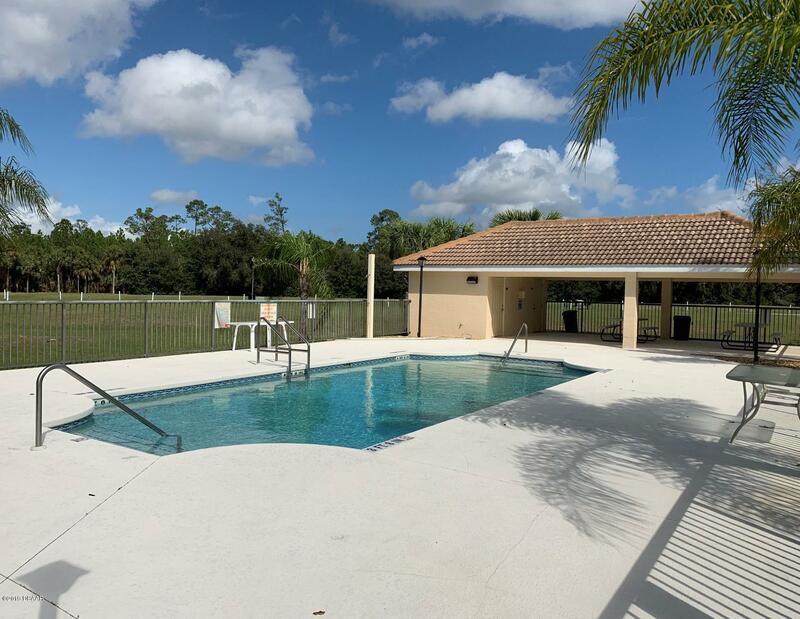 This serene community features a low maintenance lifestyle and community swimming pool. 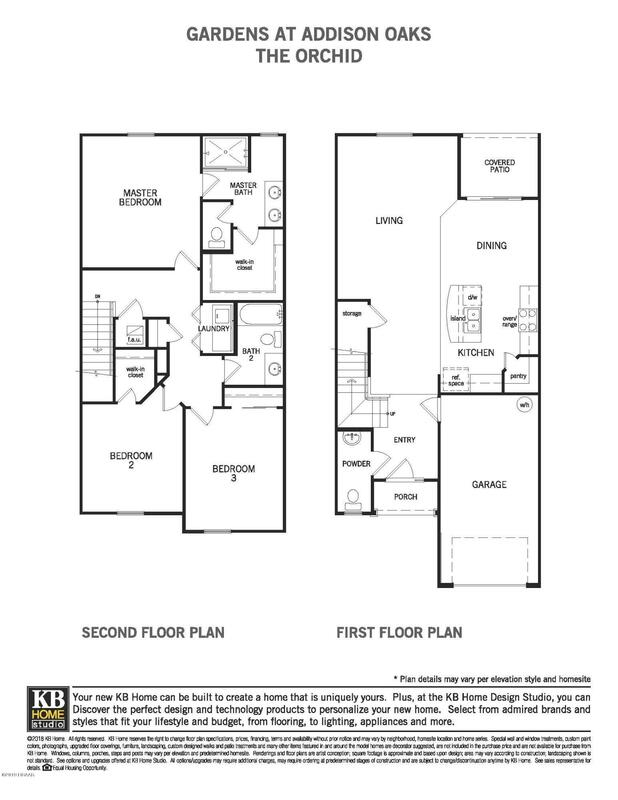 Step inside to your ENERGY STARÂ® certified, 3 bedroom, 2 Â½ bath, 1734sq. ft town home featuring a Just off the eat in kitchen is your sliding glass door that leads to your rear, private covered patio that is the perfect space to relax and unwind. Upstairs you will find the large master suite with plenty of room to cuddle up with a good book or simply relax in the spacious master bath with quartz counter tops and walk-in shower. The master suite also features 2 walk-in closets and plenty of natural light. Down the hall from the master are two nicely appointed guest rooms, guest bath with quartz counters and an upstairs laundry area. 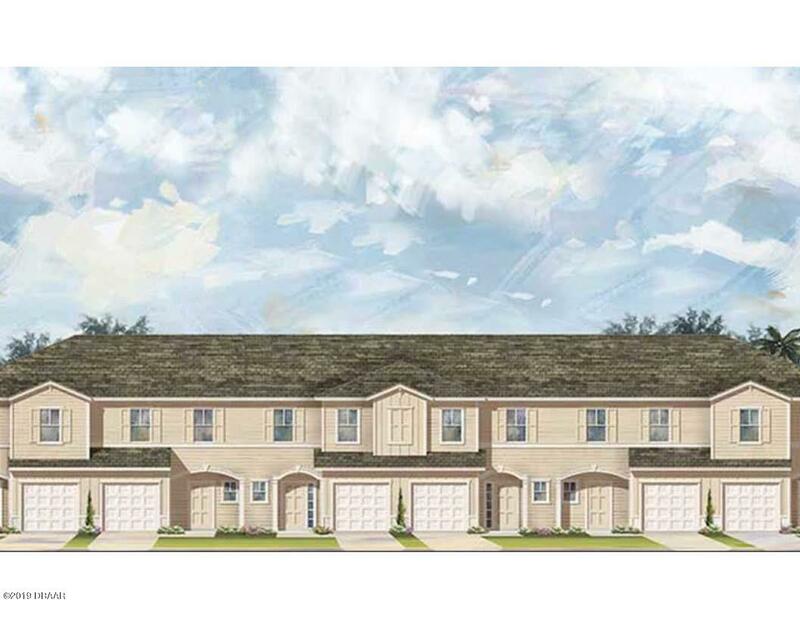 This brand-new town home features a 10-year limited warranty, radiant barrier roof system and hybrid hot water tanks. Based on information from the DABMLS from 2019-03-26 12:02:21. DABMLS and their affiliates provide the MLS and all content therein "AS IS" and without any warranty, express or implied. Data maintained by the DABMLS may not reflect all real estate activity in the market.